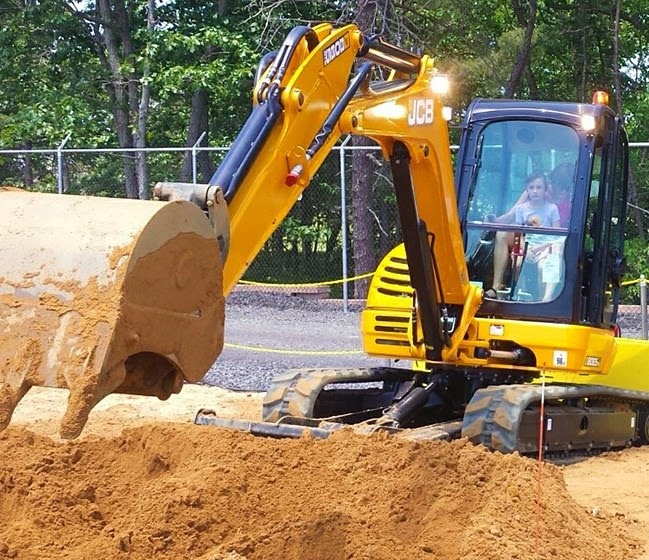 If your kids are crazy about construction vehicles, they will probably LOVE Diggerland USA which opened last month in West Berlin, New Jersey. With Giant Diggers, Dumper Trucks, Backhoe Adventure and 20 other attractions, kids will get to fulfill all of their construction dreams! West Berlin, New Jersey is an 8-hr drive from Toronto or a quick 30-minute drive from Philadelphia's International Airport. No hard hats or safety boots required!